Are Athletes getting Faster, Better, Stronger? 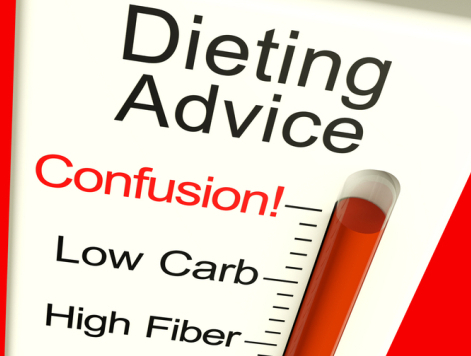 In a recent conversation with Dr. Yoni Freedhoff we talked about his new Book The Diet Fix – Why Diets Fail and How to make Yours Work. We have included the LINK BELOW to this enlightening interview.